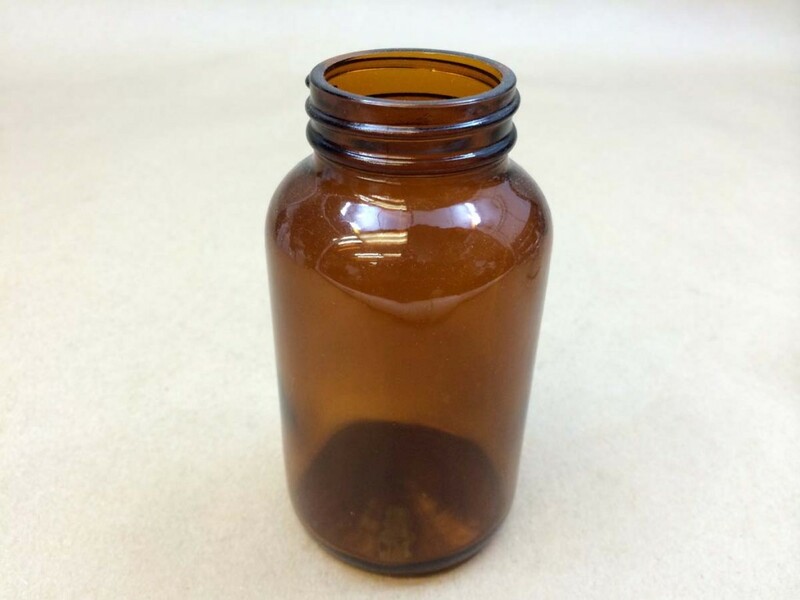 We stock several sizes of amber glass cc jars. 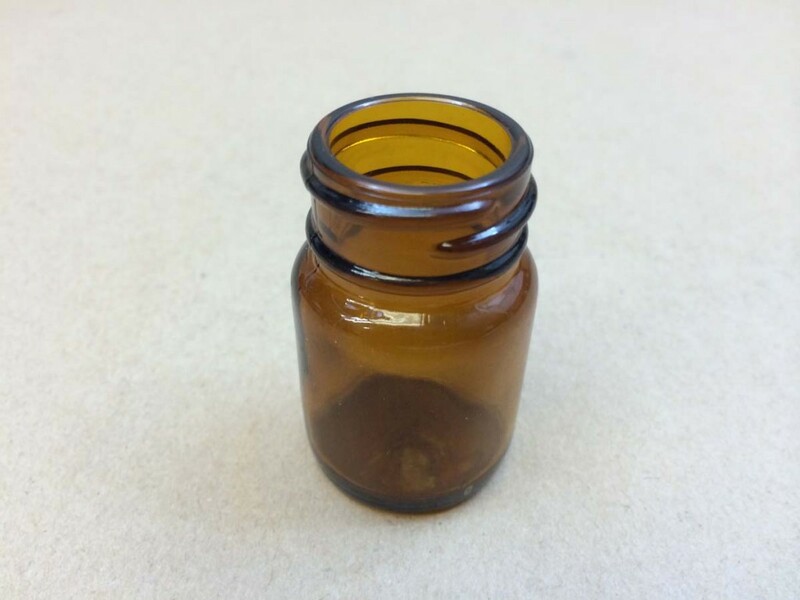 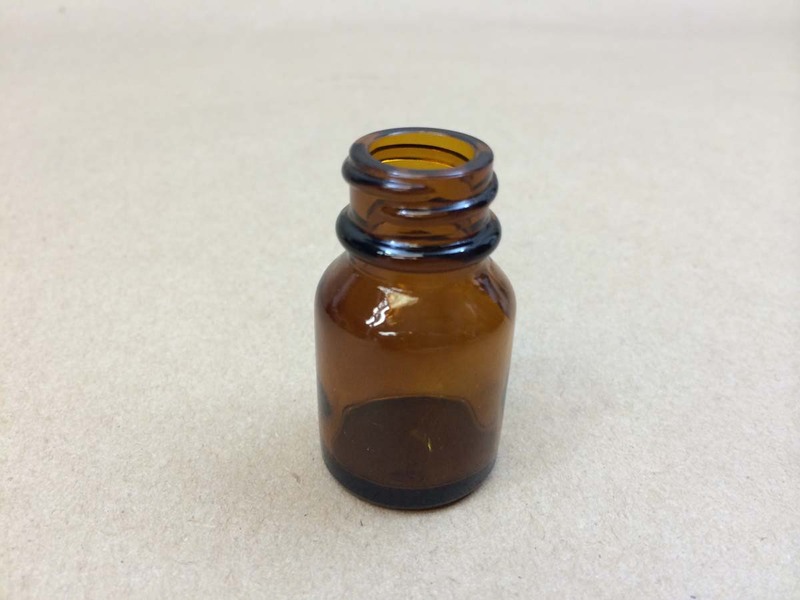 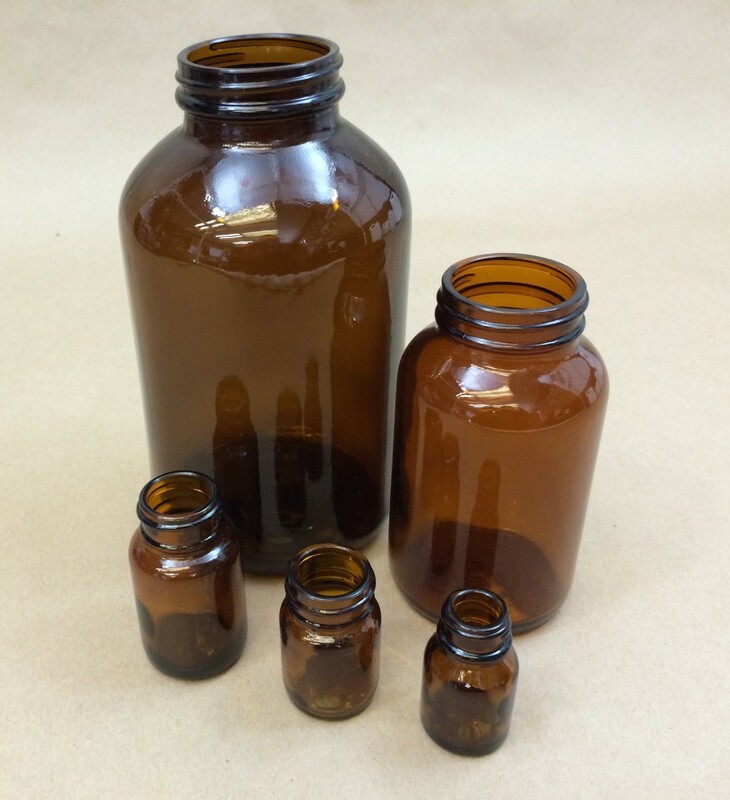 These jars are often referred to as wide mouth packers and are frequently used in the pharmaceutical industry. 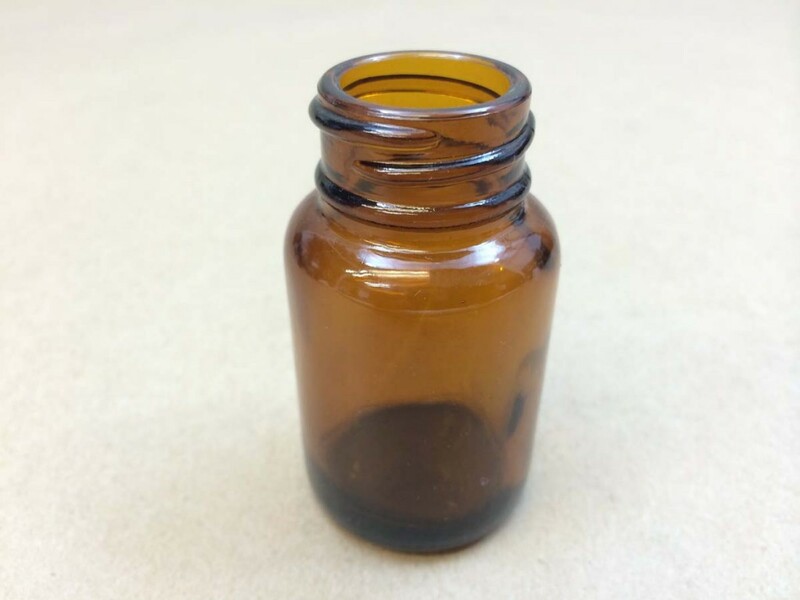 Their wide openings make it easy to fill and empty pills, vitamins and powders, and amber glass is recommended for light sensitive products. 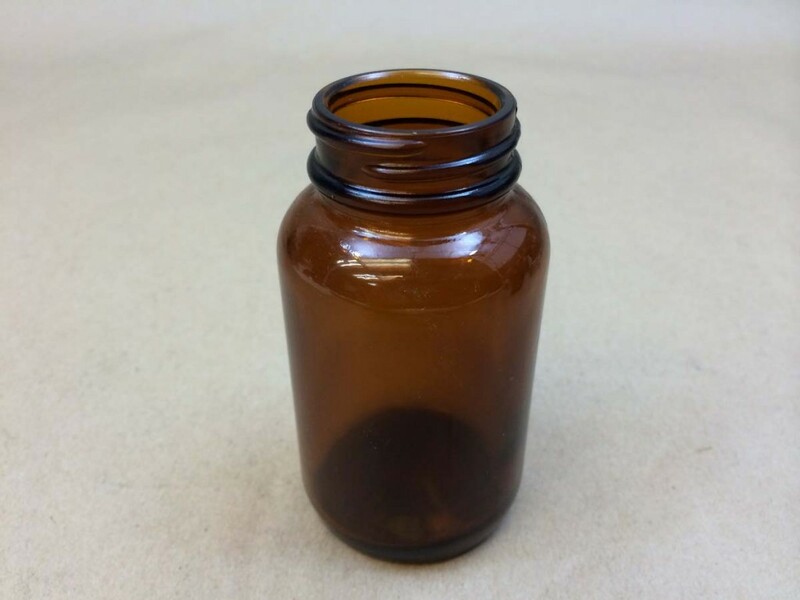 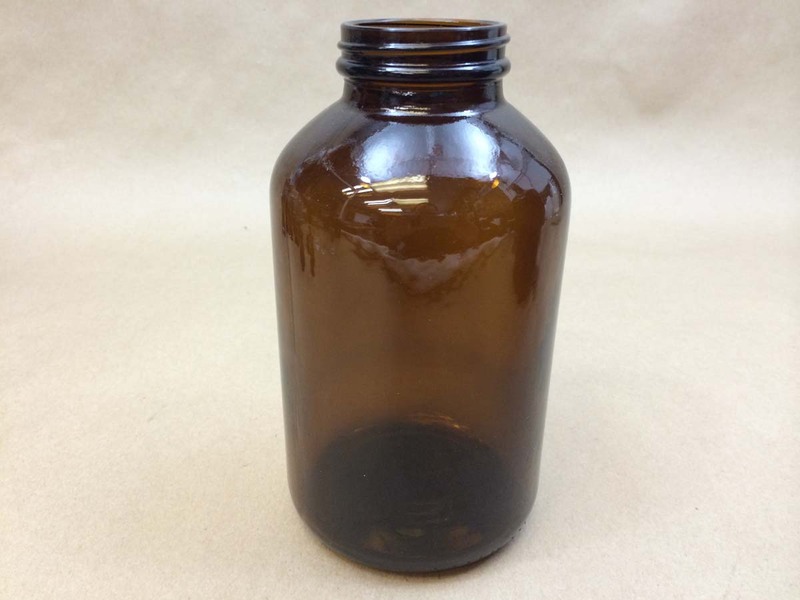 We stock these jars in sizes from 10cc to 950cc.